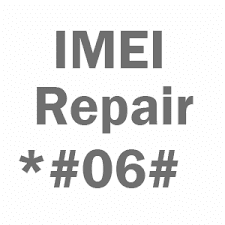 G935f imei repair is succesful but there isn't voice in call. This is a weird problem. Don't panic and go on to read. you find the solution. The problem is not relevant with hardware problem. You can test by flashing combination file. When i flashed combination file, There wasn't "no sound in call" problem. Then i flashed a stock firmware, unfortunately there was no voice in call one more time. I flashed nv_data backup. But nothing was changed. Really i was driving crazy. At the finally i tried an other method. I flashed a modem file by using odin. Fortunately it worked.